Which is the best U2 B-side? 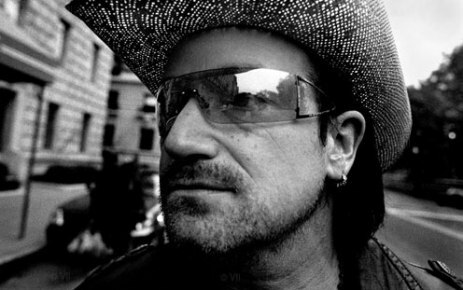 While Oasis were famous for their b-sides, U2 are not so much well known for their b-sides but none the less, they've built up a pretty sweet collection of songs and albums. What do you think is there best one? Choose from the list! From 'We're a Happy Familiy', a tribute album to The Ramones. February 2003. B-side on 'If God Will Send His Angels' single, December 1997.